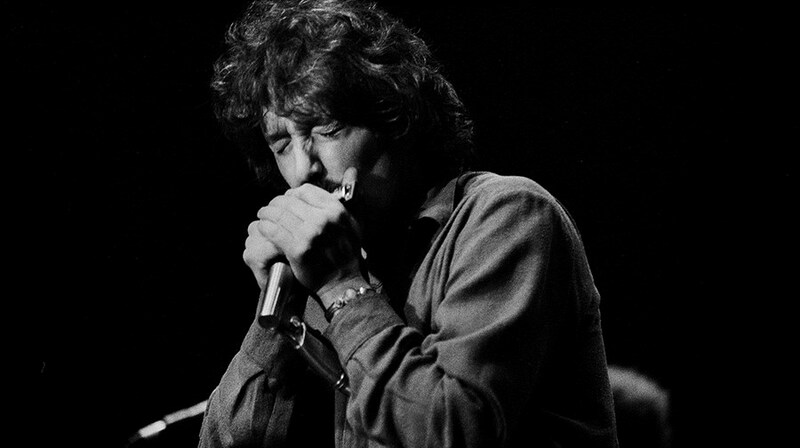 Hailing from Chicago’s south side, Rock & Roll Hall of Famer Paul Butterfield learned the blues as a teenager from the original masters, performing nightly in his own backyard. 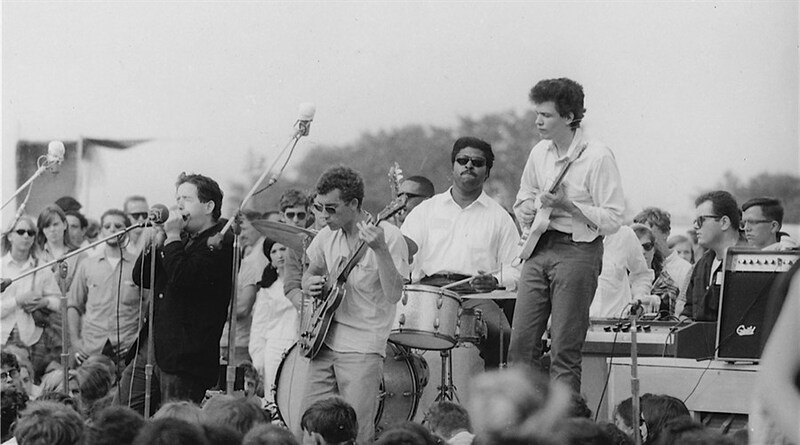 With mentorship from the legendary Muddy Waters, Butterfield went on to create The Paul Butterfield Blues Band, which broke new ground and rejuvenated worldwide interest in the genre. Through his music and words, along with first-hand accounts from his family, his bandmates, and those closest to him, Horn From The Heart tells the complex story of a man many call the greatest harmonica player of all time.